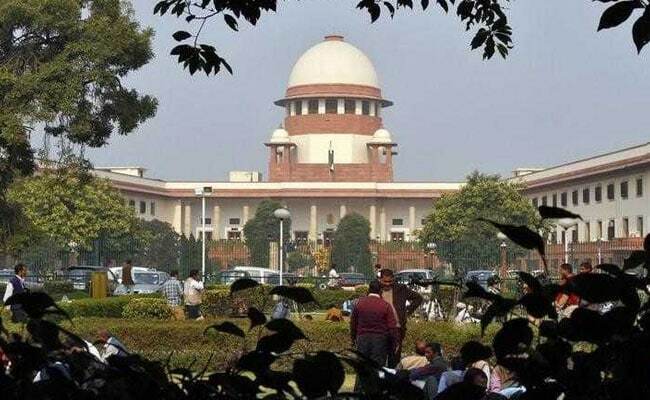 New Delhi: With protests and politics intensifying in Tamil Nadu against the delay in setting up the Cauvery Management Board, the Chief Justice of India today asked the people of the state to maintain calm. "Please convey our message. Ask the people of Tamil Nadu to maintain peace and calm. We will take care of the Cauvery issue," Justice Dipak Misra told the lawyer who represents Tamil Nadu on the water sharing issue. In February, the Supreme Court reduced Tamil Nadu's share of water from the river Cauvery and said Karnataka would receive a bigger share. The court has also ordered that the centre form the Cauvery management board that would manage the sharing of water in six weeks. As the deadline expired, the Tamil Nadu government has filed a petition that seeks action against the centre for contempt of court. The petition will be heard on April 9. The centre has also moved court, seeking three months to implement the order due to Karnataka assembly elections. But protests have escalated across Tamil Nadu against the centre's delay in forming the board. The ruling AIADMK observed a day-long hunger strike across Tamil Nadu yesterday, with Chief Minister EK Palaniswami and his deputy O Panneerselvam joining in. The opposition DMK has planned state-wide protests tomorrow. The issue has also found resonance in parliament, with lawmakers from the AIADMK shouting slogans and demanding an early resolution. Actor-politician Kamal Haasan, who formed his political party in February, has ratcheted up his campaign against the centre and the ruling AIADMK. Mr Haasan, who has travelled by train to the heartland of the Cauvery delta region over 300 km from Chennai, told NDTV that the BJP-led central government's move to seek a clarification from the Supreme Court was motivated by electoral politics. Assembly elections in Karnataka will be held next month and the BJP is pulling out all stops to wrest the only state it ruled in the south back from the Congress.